Imagine rapid, drug-free pain relief for your horse...Now it's yours with LifeWave. You're probably accustomed to thinking that we have to put something in your horse's body to improve their health. While proper nutrition, water and exercise are a necessary to maintain the health of your horse, their bodies also require a continuous flow of energy. It's been known for thousands of years that specific frequencies of light can cause specific changes within the human body. When we go out in the sun a frequency of light causes our bodies to make Vitamin D. Another frequency of light (UV) will cause our body to make melanin, the chemical that gives us a sun tan. LifeWave's technology uses this same scientific principle. Take a look at the actual before and after pictures below and notice how the reduction of "hot spots" is clearly evident. This local thermal effect means that excess heat is reduced to an injured area and what follows is reduced pain, reduced soreness and restoration of range of motion to the specific injured site. AcuLife is a medical device for your horse that you can get without a veterinary prescription. 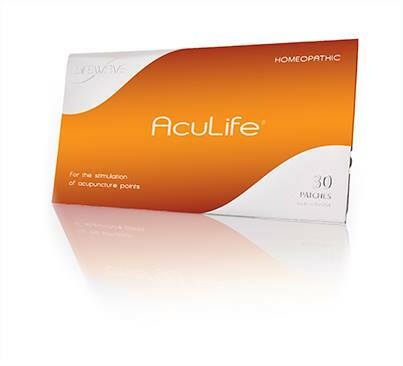 It's also an easy to use product - anyone can use AcuLife to provide pain relief for their horse. *DeRock, L., Clark, D. & Nazeran, H. (2011) Infrared thermal imaging quantifies the efficacy of IceWave patches in musculoskeltal pain relief in horses. Journal of the American Holistic Veterinary Medical Association, 30(1). 17-26.